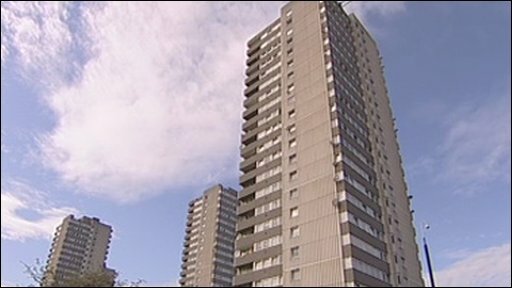 According to a report issued by New London Architecture and GL Hearn in March 2015, Barnet Council has approved twenty-one tower blocks comprising twenty storeys and higher in the past twelve months. Of the London Boroughs only Greenwich, Lambeth, Southward and Tower Hamlets have more. Enfield and Harrow have approved none at all whilst Ealing has approved just one, Camden two and Brent four. Most of the approved tall buildings are located in the Brent Cross/Cricklewood corridor on the western side of the Borough. This is all connected with the Greater London Authority’s insistence on Barnet providing a big share of the homes for the so-called rising population in London. Fortunately no tall buildings have been proposed or approved in Woodside Park. In total there are 263 tall buildings of twenty storeys or more which have been approved or proposed in the past twelve months throughout London.